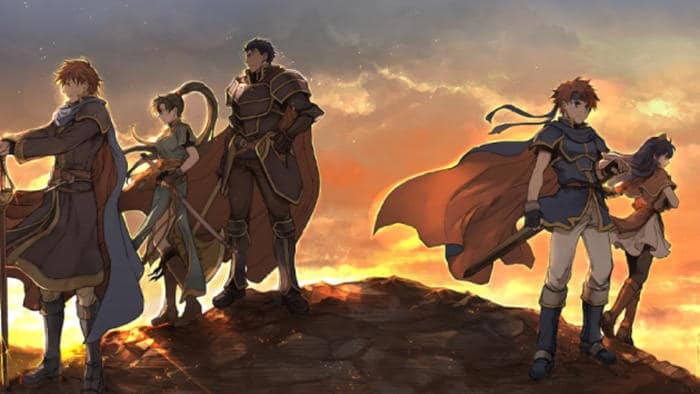 Today, Intelligent Systems announced Fire Emblem: Binding Blade / Blazing Blade Original Soundtrack Complete Edition, launching in Japan on December 19, 2018. 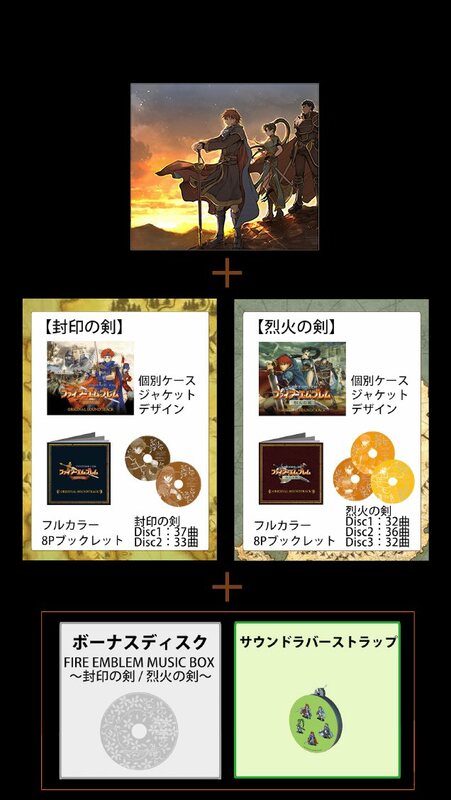 The Complete Edition contains over 170 tracks across 5 albums for Fire Emblem: Binding Blade and Fire Emblem: Blazing Blade. Also included are a 8-page book for each title, featuring developer interviews and concept art, as well as a bonus disc and “Sound Rubber Strap” capable of playing various sound effects. Check out the soundtrack sample here. Amazon Japan is expected to take international pre-orders soon. You can keep a lookout of this page.